Georgia Anne is a fashion, beauty and lifestyle blog created and written by – Georgia Anne. I’m twenty one years old from the United Kingdom with a passion for writing. Back in 2015 aged 17 as a bored first year college student, I discovered blogging and fashion journalism. 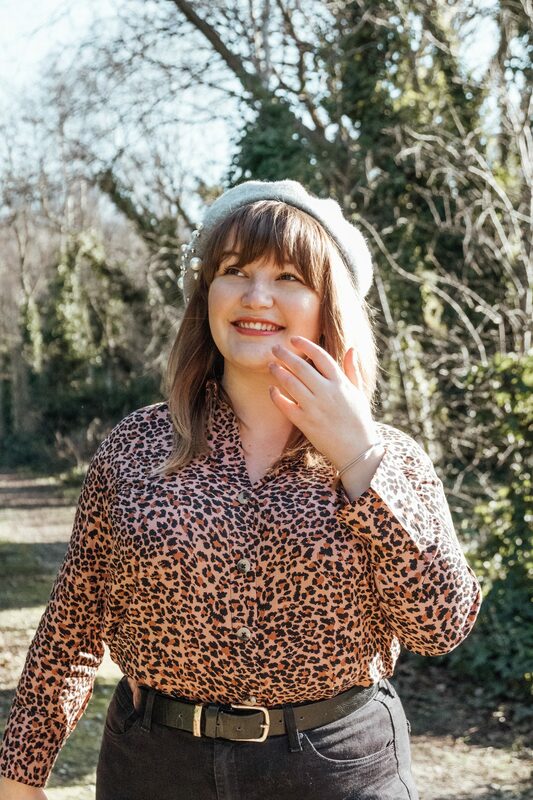 After becoming increasingly more interested in the world of fashion blogging, I decided in January 2015 to create my own, and I’ve been here ever since!